Today’s game against Stranraer was been abandoned after 13 minutes. 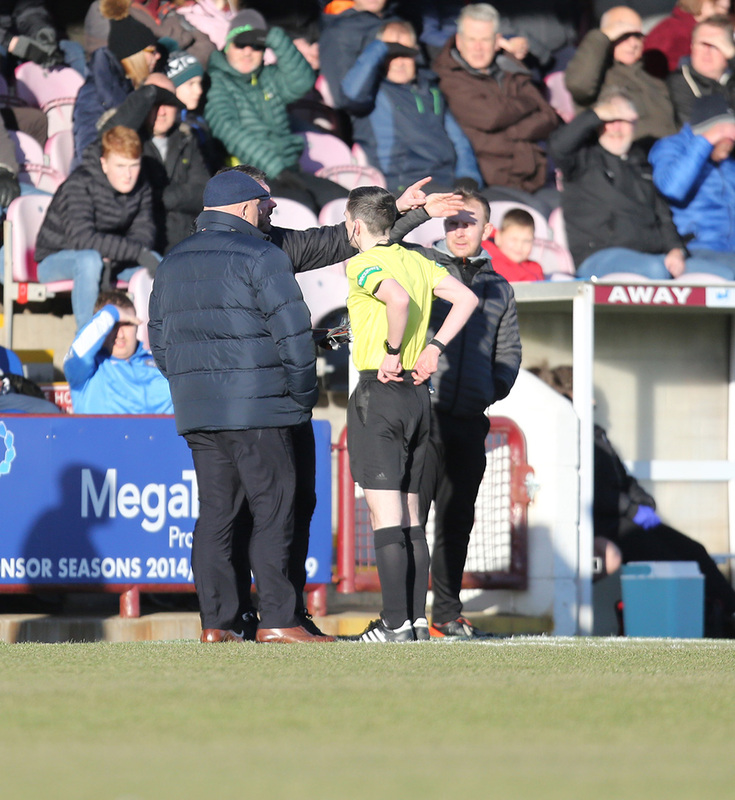 Referee Craig Napier spoke to both Managers in the 12th minute before calling the game off. The game was deemed playable at 1pm and 2pm but succumb to the wind. ‪We apologise to both sets of supporters who traveled to the game today. We will play today’s abandoned game this Tuesday 12th February with a 7.45pm kick off. Again we apologise to those supporters who made the journey. We hope you all have a safe trip home.